If you are still looking for a caterer to help make this happen for you, turn only to Bizu Catering Studio. Known for its delicious and picture-perfect desserts, it is also proud to offer catering services. And yes, through the mouthwatering dishes it serves, you can celebrate life’s sweetness the perfect way. It all starts with quality ingredients. 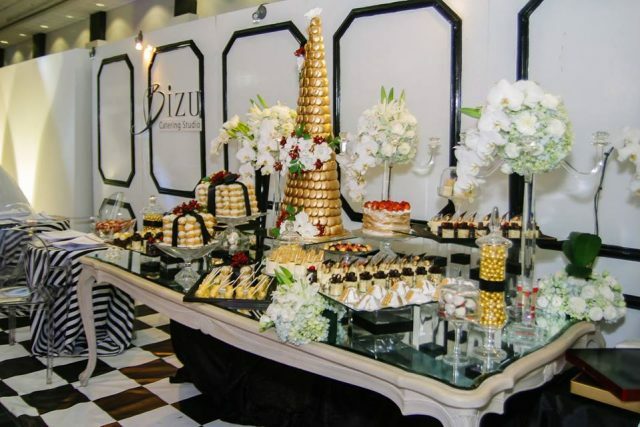 People behind Bizu Catering Studio knows that so well that they see to it that all of the ingredients used in preparing their sumptuous dishes and delectable desserts are made from nothing but high-quality ingredients. Not just that; they also make sure that they are prepared skillfully by their world-class chefs. What makes a perfect dining experience, apart from good food? It’s quality service. To be able to have that unforgettable dining experience, you need help from well-trained and friendly staff members. Don’t worry, Bizu Catering Studio has a lot of those. In fact, its team is composed of highly skilled and warm people whose mission is to always make you feel like royalty. Ready for the ultimate Bizu Catering Studio experience? 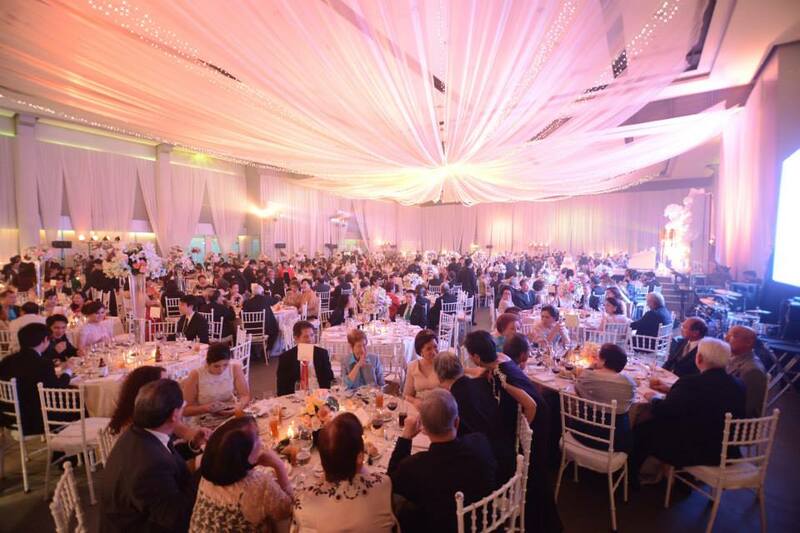 The good news is that it’s just easy to take advantage of its services through its amazing wedding packages. Each package its offers has exciting inclusions. They are meant to help save you not only time but also money. 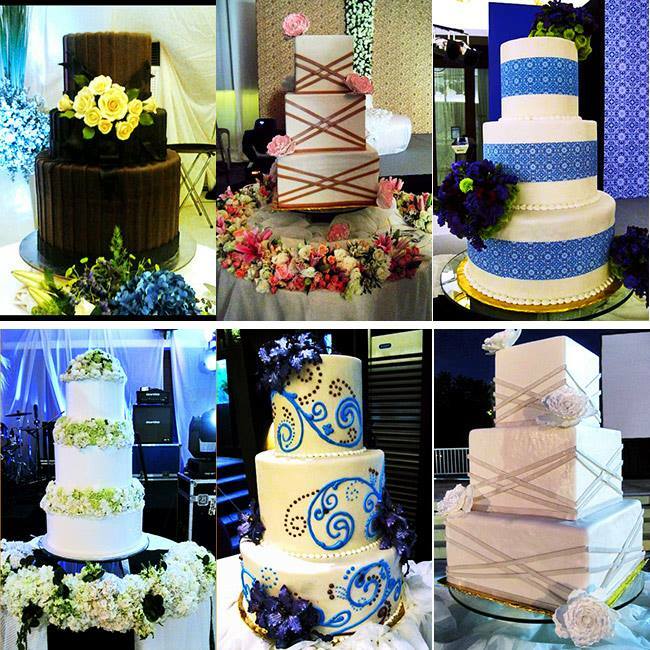 If you wish to learn more about Bizu Catering Studio, visit its Kasal.com profile.